The rains are here, and so is Reliance Jio’s Monsoon Hungama offer. The company recently launched the JioPhone 2 and is now all set to further introduce a new mouthwatering offer for its customers. Reliance Jio is now offering unlimited calling and free 4G data for a period of six months with a recharge of just Rs. 594. It’s a special recharge plan for Jio customers which comes under the JioPhone Monsoon Hungama offer. 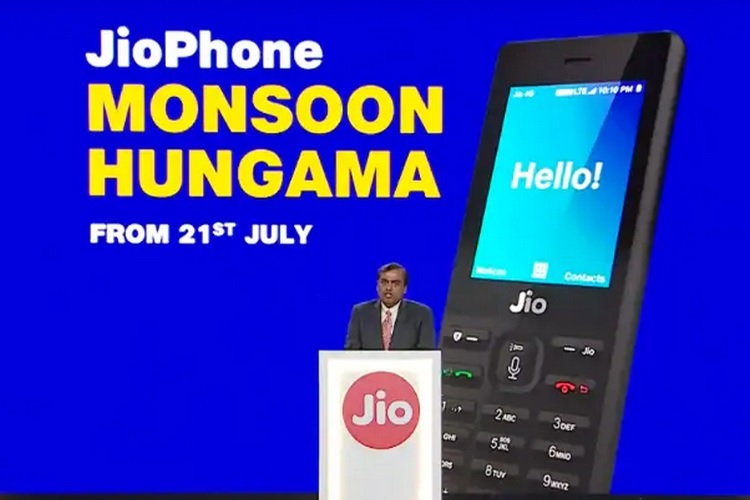 To bring you up to speed, customers under the Jio Monsoon Hungama offer will be able to get Reliance JioPhone for a price of Rs 501, in exchange for an old feature phone. However, this offer is valid only for the JioPhone and not the JioPhone 2, which will be starting August 15. 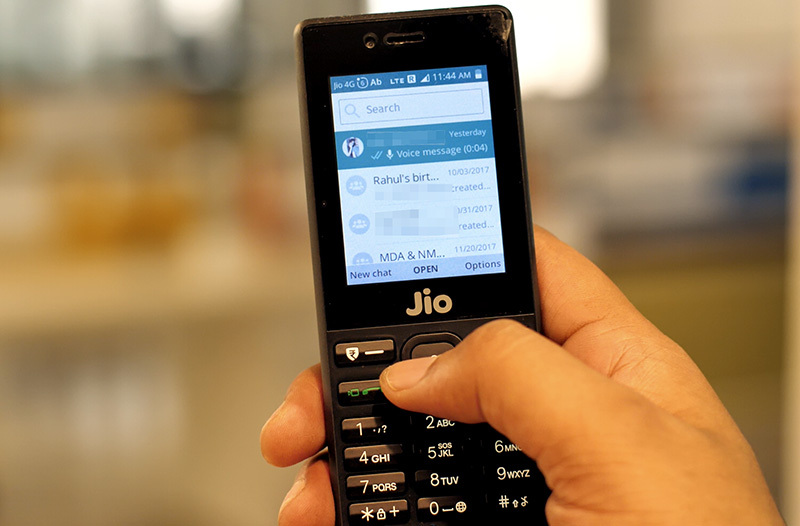 Once you’ve bought the new JioPhone, users will have to make a recharge of either Rs 49 or Rs 153 to enjoy all the 4G services on Reliance Jio’s network. The Rs. 49 recharge in itself offers 1GB of 4G data along with unlimited voice calling for a period of 28 days, while the Rs. 153 plan offers 1.5GB of 4G data, unlimited voice calls and 100 SMS per day for 28 days. Considering the price point of the offer, the new Rs. 594 offer is a stellar deal and is sure to attract a lot of consumers. With JioGigaFiber also due for an announcement later this year, the company has certainly taken the competition to all the giants in the market. While I’ve personally found Jio’s service to be less reliable as compared to the other options in the market, the price more than makes up for it.